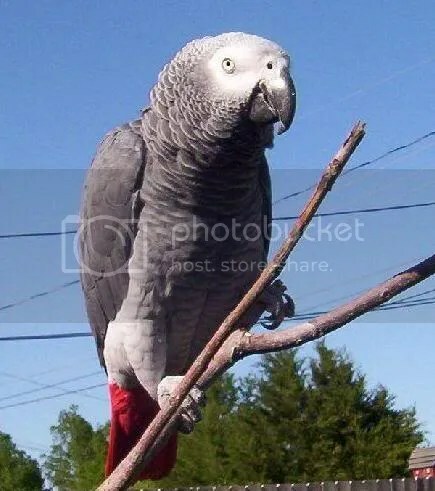 I have written before about what a naughty boy my parrot Rufus is. There is one area where we get along…. He loves my feet. He bites my hands, but he loves my feet. My feet never stop him from tearing up our woodwork, (like my hands do) or ever discipline him in any other way. I figure that is his reasoning.